North on 471, Right on Fairfield Ave, right on Lafayette, left on Walnut. House is on left hand side. Tastefully updated Bellevue charmer! High ceilings with beautiful hard wood floors and original wood work. Newer HVAC, hot water heater, roof/box gutters, fresh paint, new carpet, and off street parking for one!. 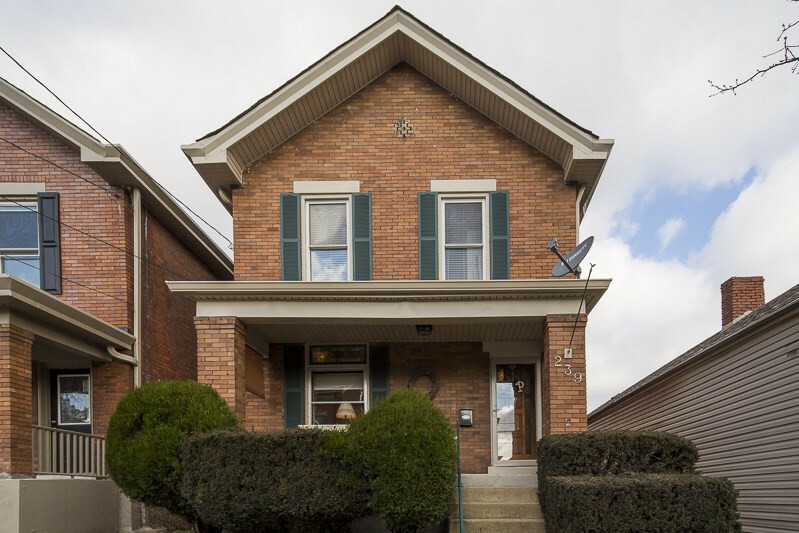 Minutes to downtown Cincinnati and walkable to Fairfield Avenue! Lot description: Per county record.